Your Workstation Might Be Killing You, but You Can Fight Back! 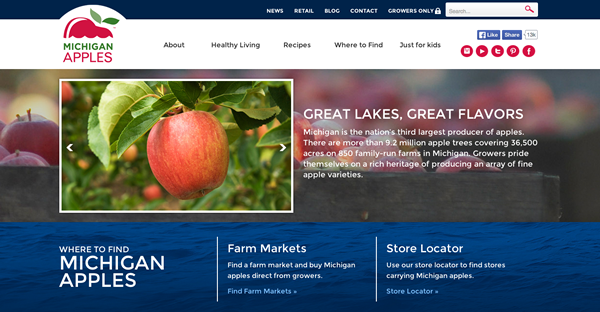 The Michigan Apple Committee (MAC) is a grower-funded nonprofit organization that engages in marketing, research, education and communications to distinguish the Michigan apple industry and apple growers. The mission of this organization is to enhance the reputation of Michigan apples, improve the apple industry’s share of sales in target markets and aid the profitability and sustainability of Michigan’s apple industry….